THE HEAD COACH: Following a dismal World Cup in 2011 Stuart Lancaster succeeded Martin Johnson as the chief of England national rugby team. He originally got the job on a temporary basis, but following a successful Six Nations in 2012 he easily beat off competition from former South Africa and Italy coach Nick Mallett for the full-time job. FAMILIAR FACES: England skipper Chris Robshaw is the face of the England Rugby team in 2015, while cross-code star Sam Burgess is also a man under the microscope in the run-up to the World Cup with varying opinions on his selection. KEY PLAYER: Fullback Mike Brown is probably England’s nearest thing to a superstar. The 29-year old had experienced concussion problems but appears likely to add to his 36 Test caps at the upcoming World Cup as he leads the men in white from the back. YOUNG GUN: Speedster wing Anthony Watson has made a big impression since making his England debut in 2014. Athleticism and pace are the shining assets of the 21-year old, who scored a pair of tries at Twickenham against France in August, could be a decent bet for top try-scorer at the upcoming World Cup. STYLE: England does not play a flashy brand of rugby and predominantly do not do anything out of the ordinary. They play hard and give everything, making themselves a menace to anyone who comes up against them. They play with true fighting spirit. BEST RWC MOMENT: Obviously Jonny Wilkinson’s drop-goal in extra time against Australia in 2003, which handed England the World Cup for the first time. WORST RWC MOMENT: Martin Johnson’s England following back-to-back World Cup finals fell apart under a French onslaught in 2011, bowing out at the quarter-final stage for the first time since 1999. COMMENTATOR’S GO-TO FACT: England was part of the shortest war in history. They fought Zanzibar in 1896 and Zanzibar surrendered after just 38 minutes! 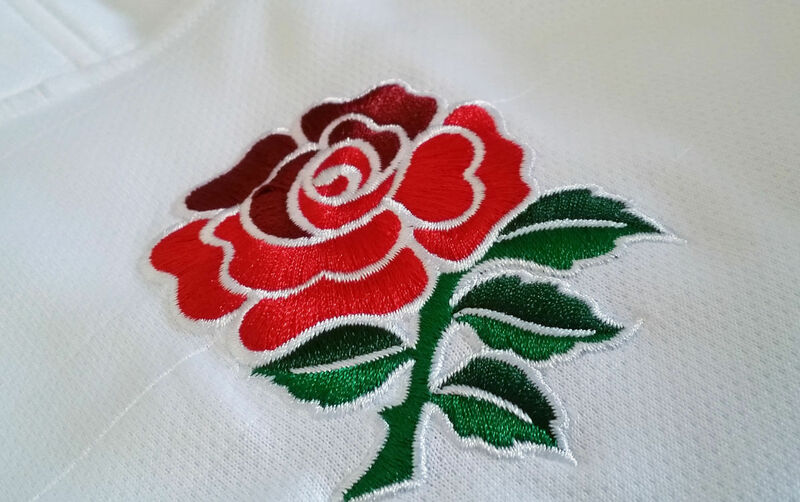 EXPECTATIONS: As England host the upcoming Rugby spectacle the expectancies on the side will be intensified. Many supporters will now be hoping the men in white can reach the final, but first thing is first as they must navigate themselves out of their tight Pool that includes both Australia and Wales. What do you make of Sam Burgess being selected? It’s a bizarre call to be honest. He lacks international experience and is unproven playing in the centre. I would have selected either Danny Cipriani or Luther Burrell ahead of him. How good is this England team compared to past sides? It’s a long way off where we were in 2003 but a lot better than we had in 2011. I’m very excited to see how we do but realistically we must top the Pool to have a good chance of reaching the final. Who do you think will win the World Cup? My heart says England but my brain says New Zealand. RUCK VERDICT: It has not been the greatest build up, however, on their day England has the strength and ability to beat anyone in the world. The semi-finals is a realistic target for them but to go one further would be so much better for the fans and the spectacle. 10/10/2015: England vs. Uruguay, Manchester City Stadium. 20:00 kick off. Total travelling between games: 213 miles.